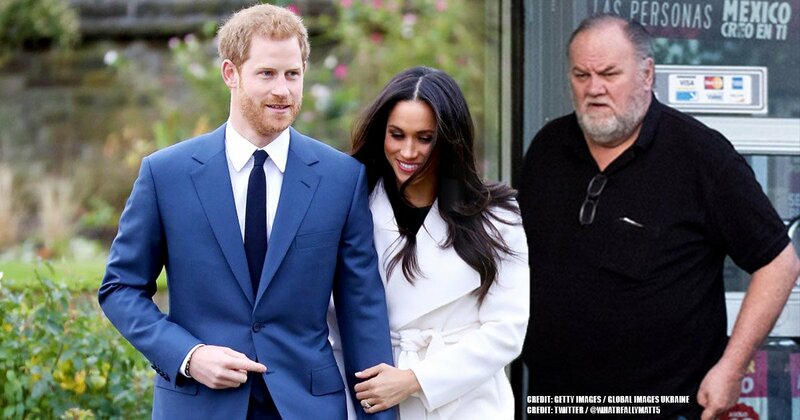 Thomas Markle won't walk his daughter down the aisle on her wedding day after all. 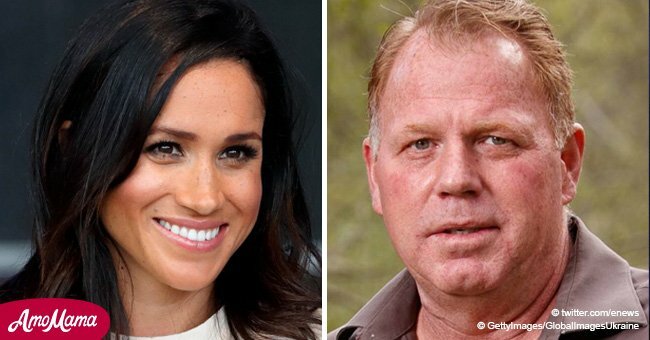 Meghan Markle’s father caused controversy after selling images of himself. He sold the photos to an agency to try and rebrand himself. To add to that, he also suffered a heart attack recently but checked himself out to attend the wedding according to TMZ. Meghan Markle's father will not be walking her down the aisle this Saturday. He won't be going to the wedding at all because of the images of himself that he sold. 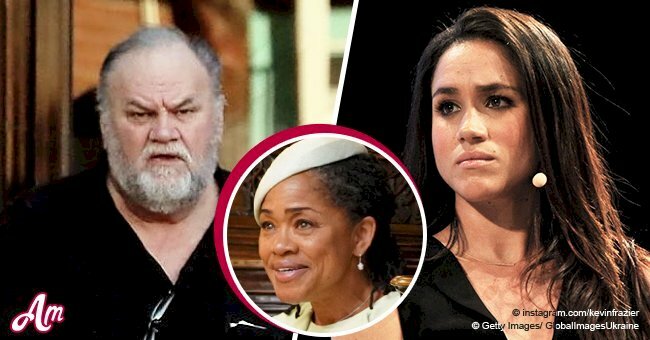 The future Royal’s father stated that he had meant no harm to Meghan or the Royal Family when he made the deal. The photos taken were of him getting ready for the wedding. Thomas, 73, said he had a reason for taking the deal from the Los Angeles based agency and it was not mainly about money. He helped stage pictures showing him being measured for his wedding suit, working out with weights in a park, and reading a book on British history. Thomas was also pictured looking up reports in an internet cafe about the forthcoming wedding according to The Guardian. The Mail printed photographs which it claimed showed Thomas and the photographer entering the cafe together. The bride’s father shared that over the last year he has been ambushed by paparazzi who have photographed him in the most unflattering circumstances. He’s been seen buying beer, looking disheveled and reclusive. Thomas confessed that he didn't even drink beer and was buying it for the guards at the place where he lived. He revealed that since his daughter started dating Prince Harry he's been offered anywhere between $50,000 and $100k for interviews. Thomas admitted that up until now, he had turned all of them down. He shared that the paparazzi agency had approached him and offered him money which was nowhere near the reported $100k. He thought there would be no harm in it and that it would help change his public image. Meghan’s father admitted that the pictures looked "stupid and hammy." He confessed that he deeply regretted going along with the paparazzi agency. Thomas also shared that he had suffered a heart attack 6 days ago but checked himself out of the hospital so he could attend the wedding. He wasn’t going to go anymore because he didn't want to embarrass the Royal Family or his daughter. Kensington Palace had announced earlier this month that the retired television lighting engineer, who lives in Mexico, would walk his daughter to the altar at St George’s Chapel in Windsor Castle. Her mother, Doria Ragland, 61, a social worker and yoga teacher who lives in Los Angeles, was expected to accompany her daughter in the bridal car. 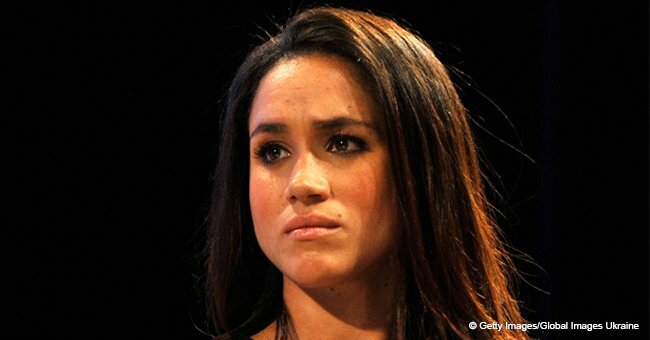 On Monday, Meghan’s half-sister, Samantha Grant, claimed on television that it was her idea that their father stage the photos. Prince Harry has yet to meet his future father-in-law. 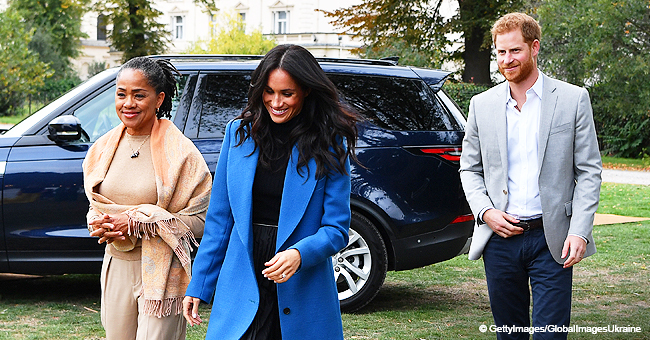 Meghan’s parents were set to meet the senior members of the Royal Family, including the Queen, in private this week.